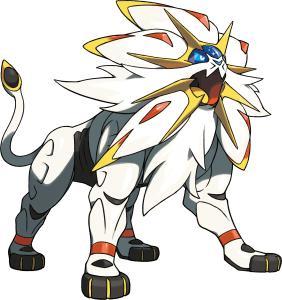 Welcome to our Pokemon Sun and Moon Exclusive Pokemon Guide based on the game Version. 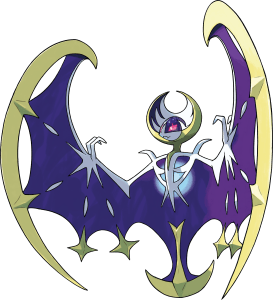 depending on whether you purchase the Sun Version or Moon Version of the new Pokemon Game, you will be able to capture exclusive Pokemon that other players cannot. We have also included base stats such as ATK (Physical Attack Damage), DEF (Physical Defense), SPA (Special Attack Damage), SPD (Speical Defense) , HP (Health Points) and even SPE (Speed). 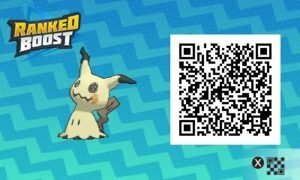 This should help players who are trying to to find the perfect Pokemon to fit their team. Below we have list of Pokemon Sun and moon Exclusive Pokemon, certain mons can only be captured is either the Sun Version or the Moon Version. The Legendary Pokemon are also exclusive to their respective version. A couple of Ultra Beast appear to also be unique to each version, making your choice even more difficult when choosing between the two games. 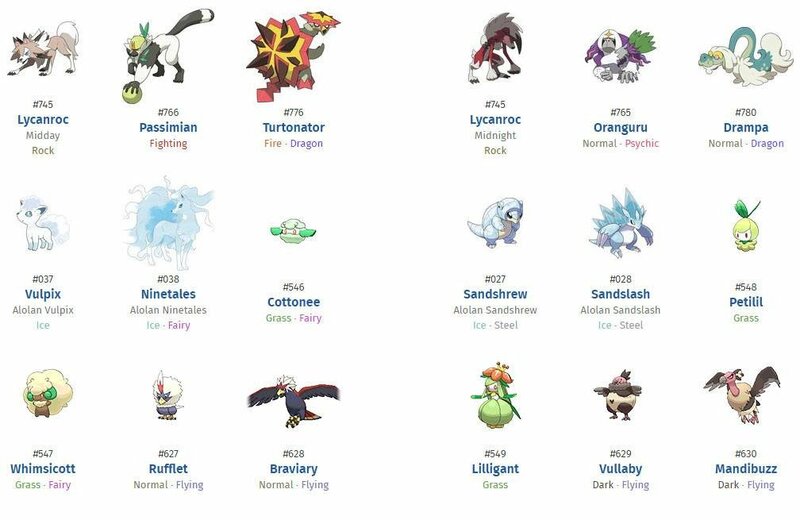 These are Pokemon Exclusively found only in the Sun Version of game. 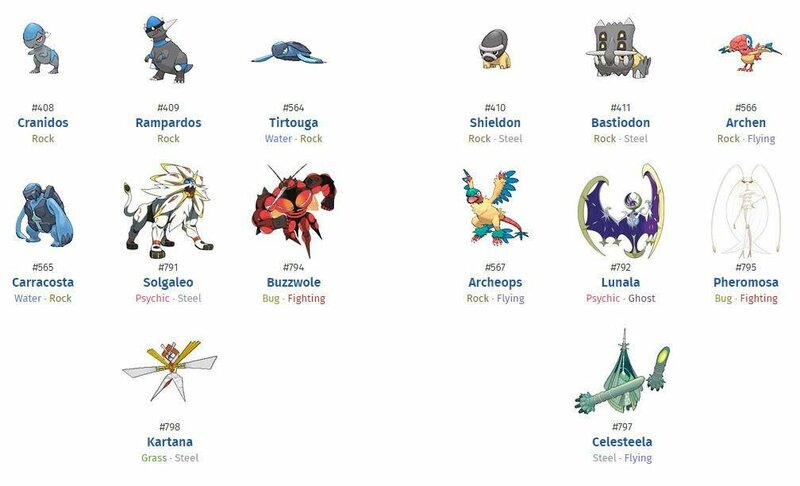 These are Pokemon Exclusively found only in the Moon Version of the game.